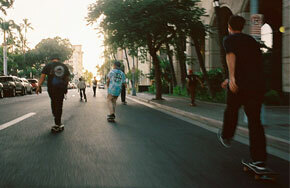 Hawai‘i’s skaters just keep on rolling, and so do their cameras. For the fourth consecutive year, the HI Sk8 Films showcase presents experimental short films featuring the technical talents and wild lifestyles of the islands’ concrete-seeking nomads. The showcase brings together veteran directors and rising filmmakers from across the islands and around the Pacific. New this year: A free HI Sk8 Filmmaking workshop that takes participants through the process of creating a skate film from start to finish. 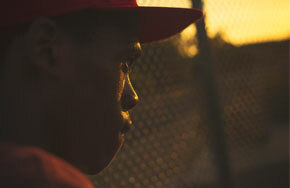 Finally, this year's showcase ends with the acclaimed documentary I Am Thalente, a stirring portrait of a South African skater trying to make it in the world's unforgiving streets—on his board and on his own. Photos courtesy of Alec Singer, John Oliveira, Mark Kushimi, and Kaikea Kimura.